The CX community faces a paradoxical intersection. 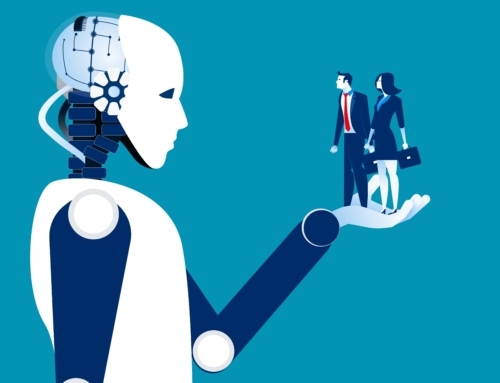 The practice is receiving increasing attention as a strategic differentiator, and at the same time, CX practitioners are finding it difficult to convince the C-suite to support CX initiatives. The enduring question posed by the C-suite is what is the return expected from the investments? One of the key elements for a strong Customer Experience (“CX”) business case is incremental profit. CX practitioners need to compare the profit of the business after implementation of their CX program to what the profit would have been without the CX program. This “incremental profit” is the “Return” in the “Return on Investment” measure. A critical question is what measure or calculation of profit to use? The right measure is probably not on your company’s standard accounting reports. This article will describe how to define a profit measure that is appropriate for evaluating a CX program. We will call it the CX Profit Contribution (“CXPC”) measure. Unfortunately, none of these is the right measure for capturing the profit contribution from an improvement program like CX. For a CX program, the right profit measure is the amount of profit the program added without having that amount reduced by an allocation of expenses in company accounting that the program did not affect. An easy example is Research & Development (“R&D”). If a company spends 10% of its revenue on R&D, it is usually not appropriate to reduce the profit of a CX program by 10% of the new revenue it creates. To better understand this principle, let’s follow an example. 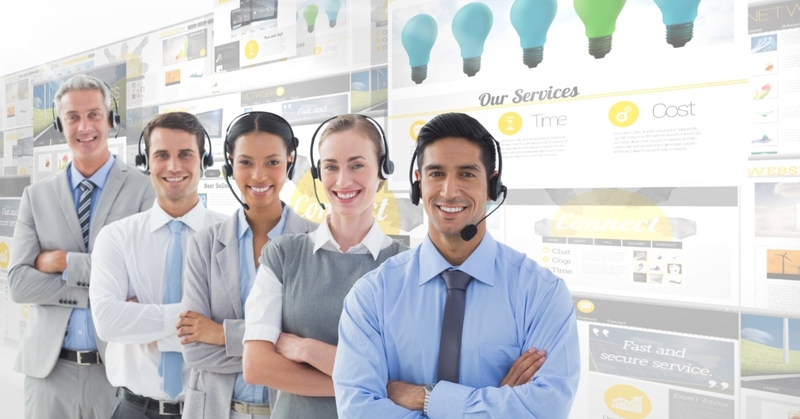 A company selling widgets has developed a better way for its telephone salespeople to identify more products the customer might want to buy. The result of this CX program is they sell one more $100 widget every ten calls. That is $100 of additional revenue. However, the company is reselling a widget that costs them $50, so the gross margin/profit is $50. Next, you must consider any additional expense the company incurs with this CX program. Every call now takes more time, at a cost of $2 each, so there is an additional $20 for the ten calls. The profit contribution of this new CX program is really $30 every ten calls ($50 minus $20). This profit contribution for ten calls can then be extrapolated to all the inbound sales calls. There are other expenses in a financial reporting statement, but they are not appropriate to allocate for evaluation of this program. The marketing expense did not change, so it should not reduce the profit contribution of this CX program. R&D, depreciation, and building leases did not change in this particular example either. Since no other expenses changed, the Profit Contribution of this example CX program is $30 every ten calls which is then extrapolated to all inbound calls (see Figure 1). The basic principle is to only account for what CX changed. Any expense that did not change to support the CX program should be ignored when calculating CX Profit Contribution. If a CX program generates incremental revenue, it is important to capture the revenue effects across all products. The financial benefit could come from increasing sales of the normal mix of products or be focused on specific cross-sell improvements. Getting quality data can be difficult in companies with operational silos, but it is crucial to measure the full revenue benefit of CX initiatives. Capturing incremental revenue is important to a business case, but remember to reflect reductions as well. 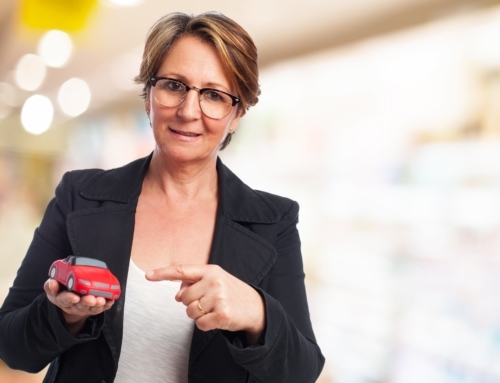 Many businesses have product returns or credits given to customers after a sale. These are subtracted from Gross Revenue to calculate Net Revenue. A reduction in such returns or customer credits could be a positive contributor to your business case. Cost of Goods Sold (“COGS”) are the costs of manufacturing the product or buying it for resale. If a CX program affects revenue, the COGS should always be subtracted to get Gross Profit/Margin. Products can have very different COGS, so the mix of products affected by the CX program will matter in calculating CX Profit Contribution. 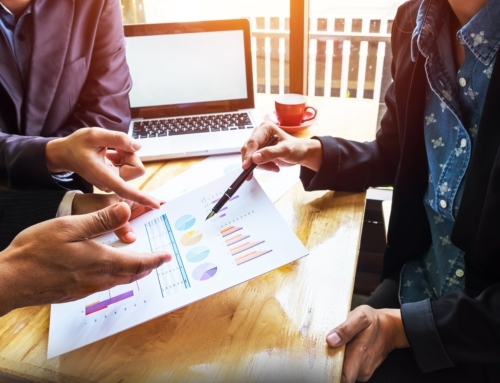 Services typically have a smaller COGS, therefore higher Gross Profit, so follow your company’s accounting rules in reporting your CX program’s results. 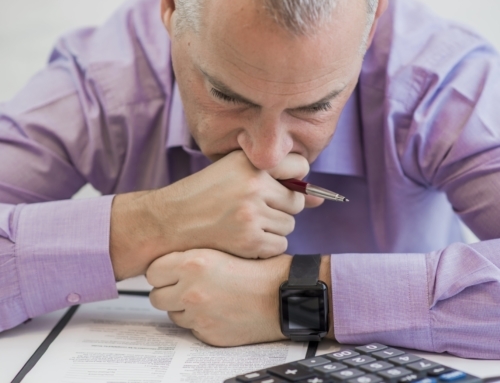 CX programs can affect different types of expenses. 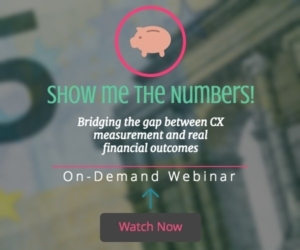 In defining the CX Profit Contribution measure, you need to include the appropriate ones. If the CX program has recurring expenses, they should be included in the profit measure rather than in CX fixed investment. There may be whole categories of expenses significantly affected. Examples are: customer service use, loyalty program expense & liability, and targeted marketing spending. 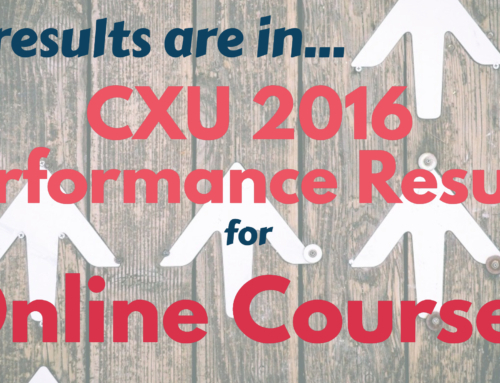 Include changes in these expenses for your incremental CX Profit Contribution. Corporate financial reporting includes all expenses to arrive at a Net Income or Net Profit measure. 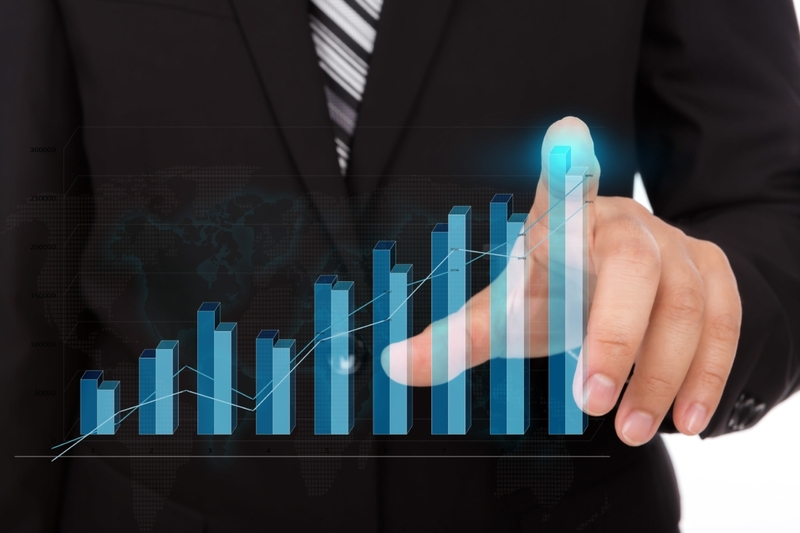 However, you should be measuring the profit contribution of your CX program and not reduce it by allocating expenses irrelevant to the program. The program’s full additional profit will go straight to the company’s bottom-line. Examples of expenses which should not normally be subtracted from CX Profit Contribution are: Research & Development, corporate offices and overhead, depreciation, and non-specific marketing (like brand awareness). Getting agreement in advance from the Chief Financial Officer on should and should not be included in your contribution calculation will be important. 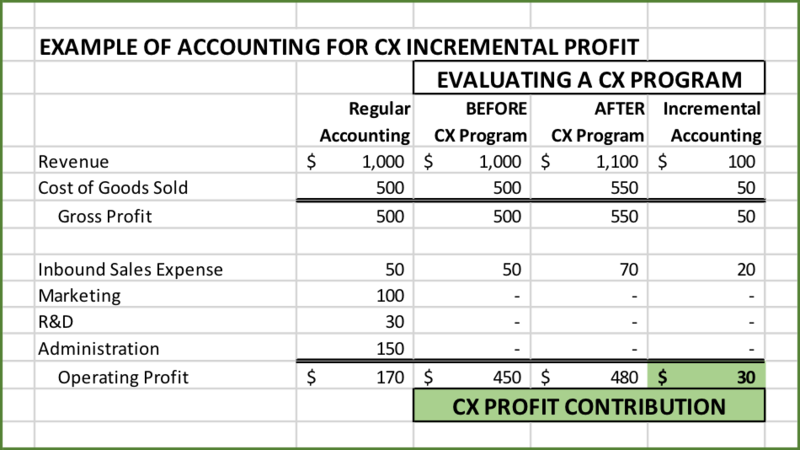 When calculating the projected profit improvement of a CX program, you probably need to define a CX Profit Contribution measure that is appropriate for that program. Standard financial reporting measures include all expenses of different types. However, most CX programs do not affect all expense types. If you allocate expenses that are not changed by the CX program, then the projected profit from the program will look smaller. If the program’s projected profit is unnecessarily smaller, then it may not justify the CX fixed investment required. Develop a CX Profit Contribution measure appropriate for your program to make the best business investment case possible. CX practitioners need to measure the incremental return or profit on their CX programs to justify the investment. Standard accounting measures will probably underestimate the benefit. We have described how to create a CX Profit Contribution measure to properly evaluate the financial results of a CX initiative. This article is co-written by Scott McCallister and Mohamed Latib.